First Choice Foodservice have been serving residential and nursing care providers of all sizes, for many years now. During this time, we have gained a very good understanding of the individual needs of this more specialist customer group. The First Choice ‘delivered food service’ component includes: regular deliveries of fresh produce (fruit and vegetables as well as freshly prepared meat), frozen foods, dry store grocery kitchen cupboard staples as well as non food ‘back of house’ essentials. Increasingly though, we offer a range of products which are suited to the care sector, and in particular for residents who may have food intolerances or a medical condition in which diet plays a central role. Specialist dietary products may include those that address: Dysphagia, Type 2 Diabetes and Coeliac Disease. These conditions are becoming more prevalent amongst an aging population and may cross over to individuals who have been prescribed a low sugar, low fat, sugar-free or gluten-free diet. We also look at the major food allergen categories and how food intolerances can be addressed from a nutritional standpoint. 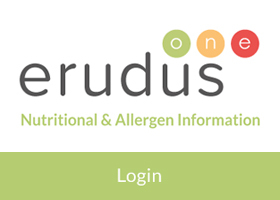 First Choice customers have free access to Erudus, a nutritional database containing thousands of products to support caterers. Please ask us for more information. The Chef demonstration and Supplier contact days will include learning about how specific products can be used in conjunction with designing meals and menus for specialist dietary needs. The events aim to bring together care providers, suppliers and chefs to help stimulate debate and discussion in a relaxed and informal environment. Places are strictly limited and are offered on a first come, first served basis. 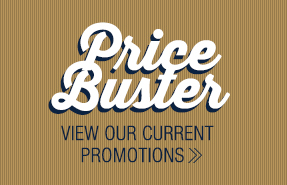 For more information, or to speak with one of our Business Development Managers, please telephone 01283 531821 or email: care@firstchoicefs.co.uk. 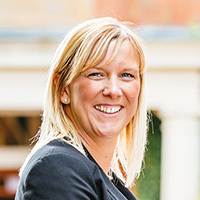 First Choice enjoy very good supplier support which care providers are in a unique position to benefit from. By offering customers a wide range of experience and advice, we hope you will take this opportunity to get in touch to learn more about the services we can offer you. This includes advice on products, specialist products and mealtime acivity packs geared specifically towards the care sector. Our aim with this initiative is to reach out the many care providers who may benefit from the service we offer and the experience we could bring to your catering operation.